Who is marcus walker? 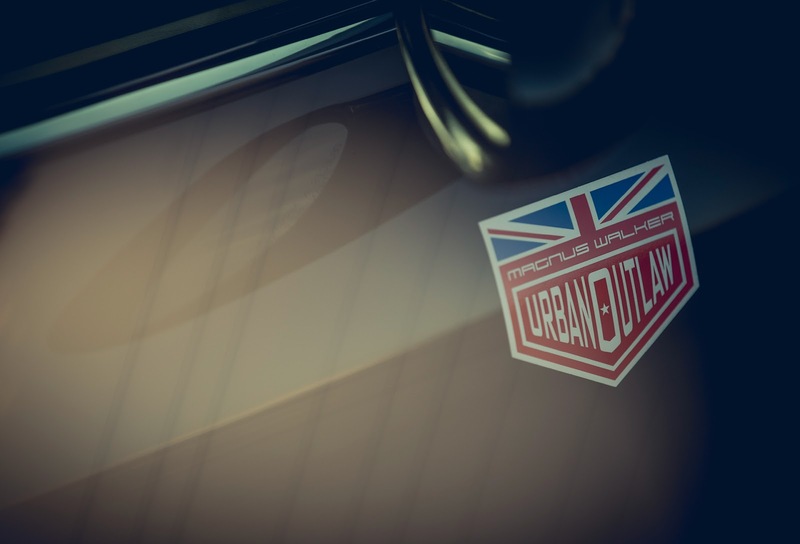 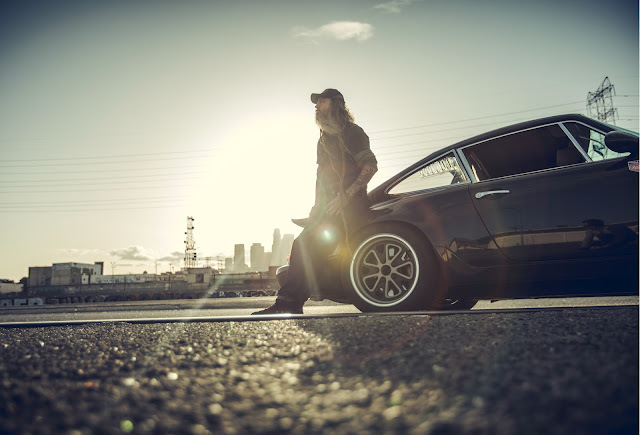 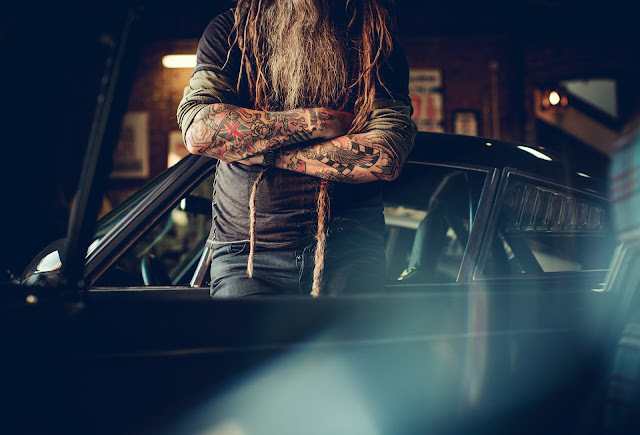 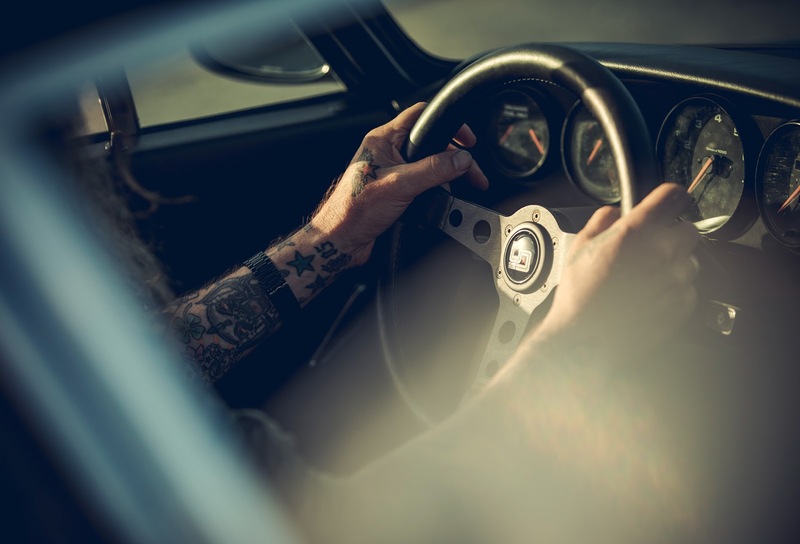 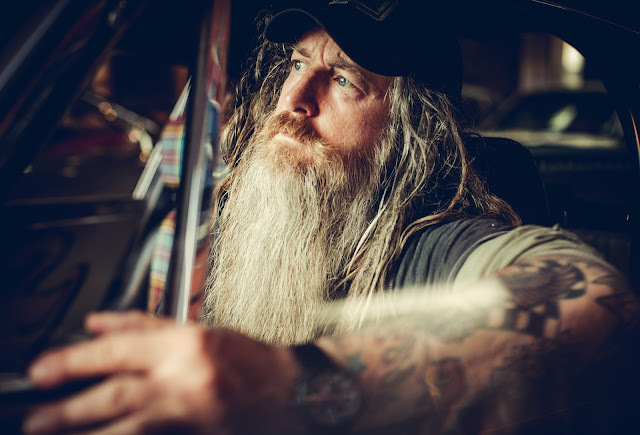 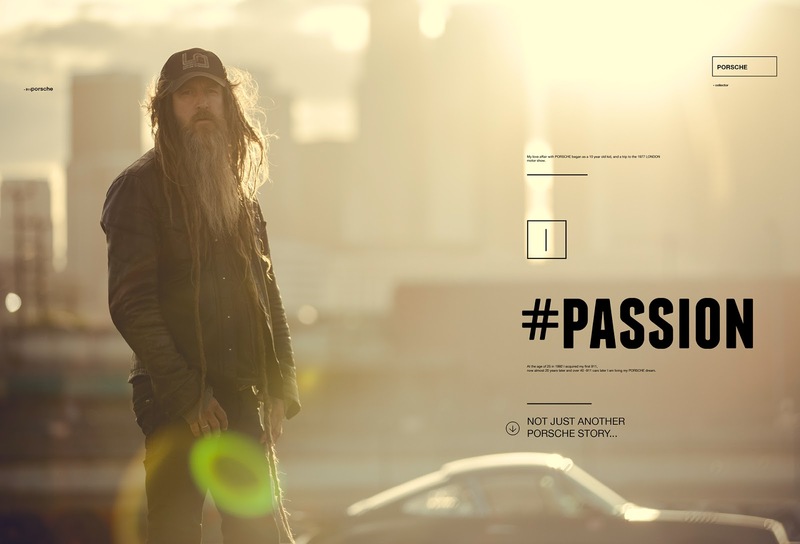 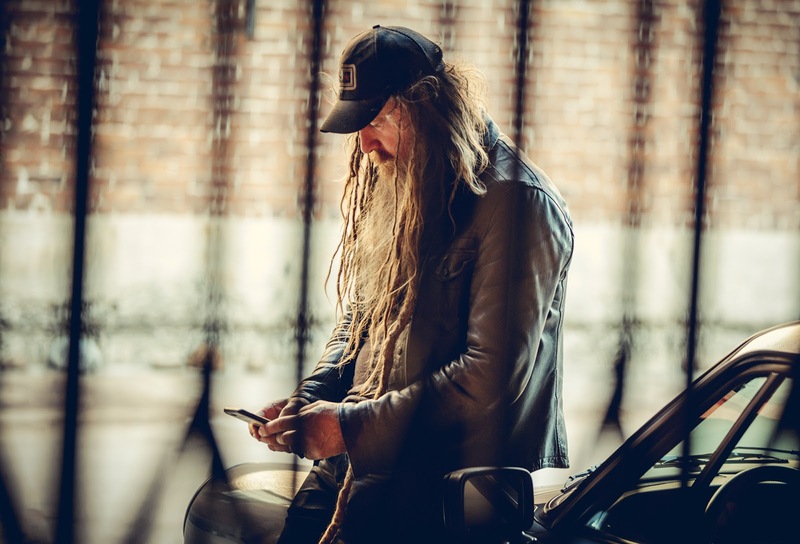 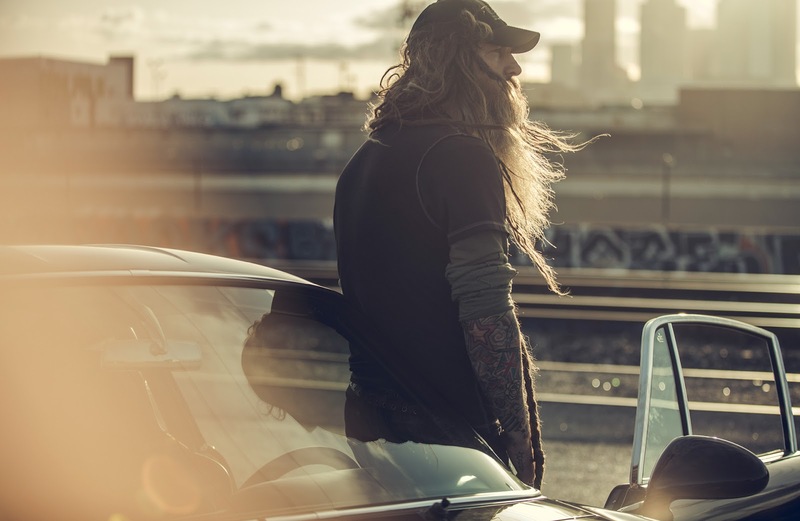 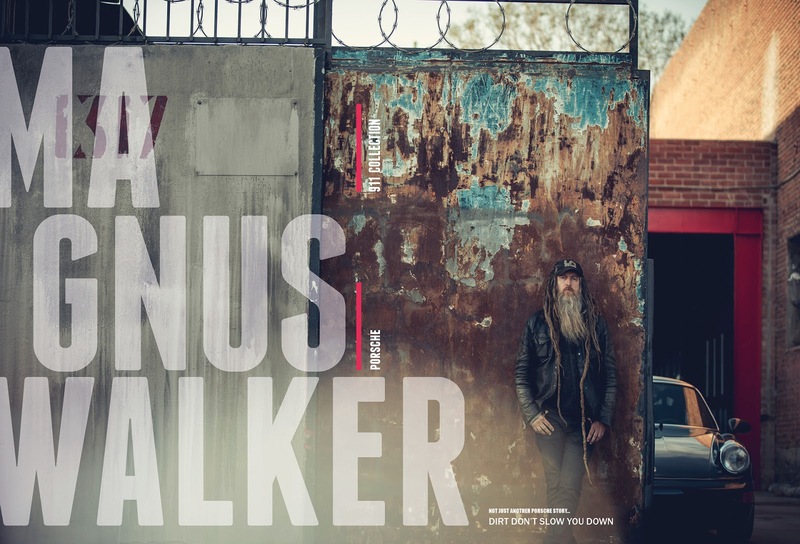 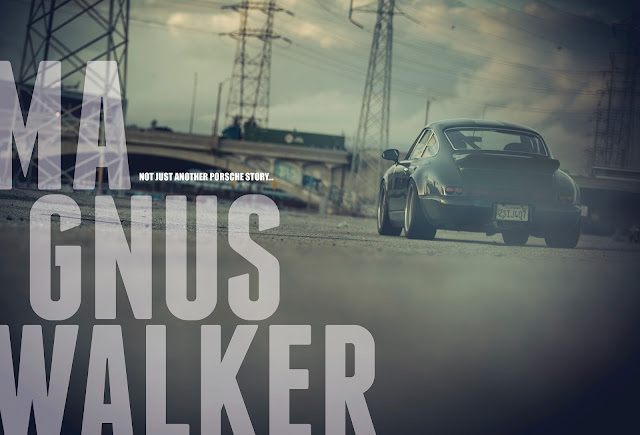 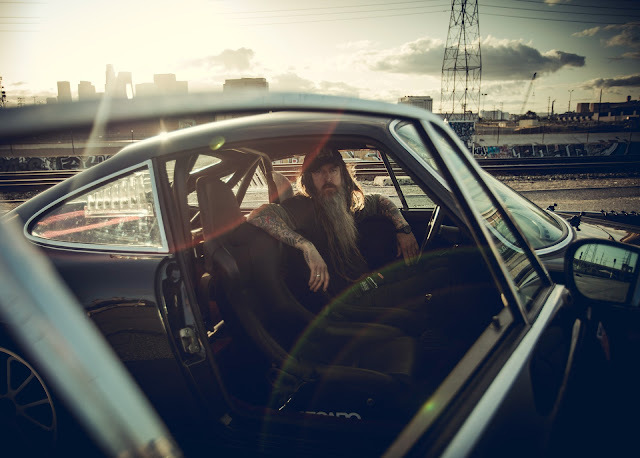 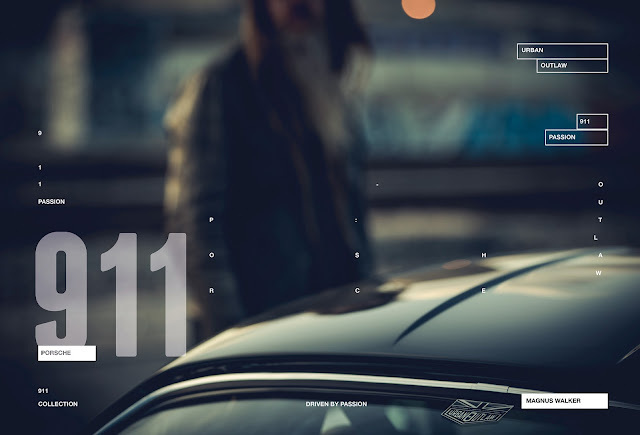 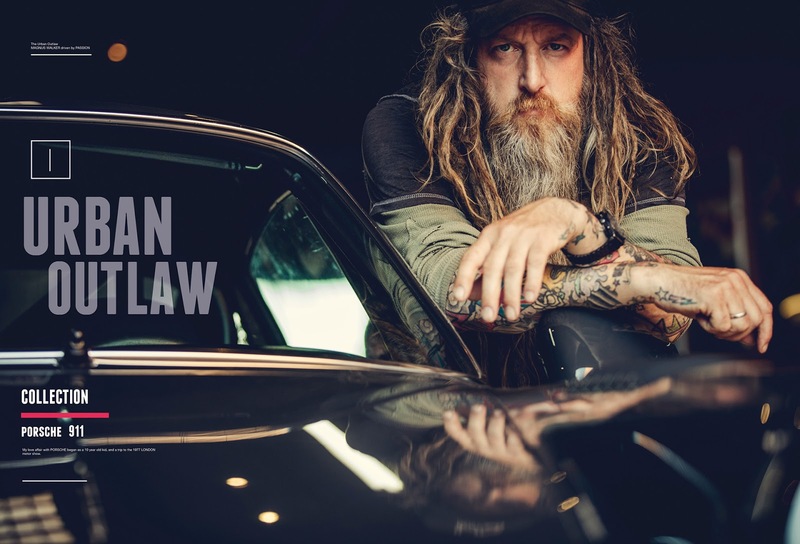 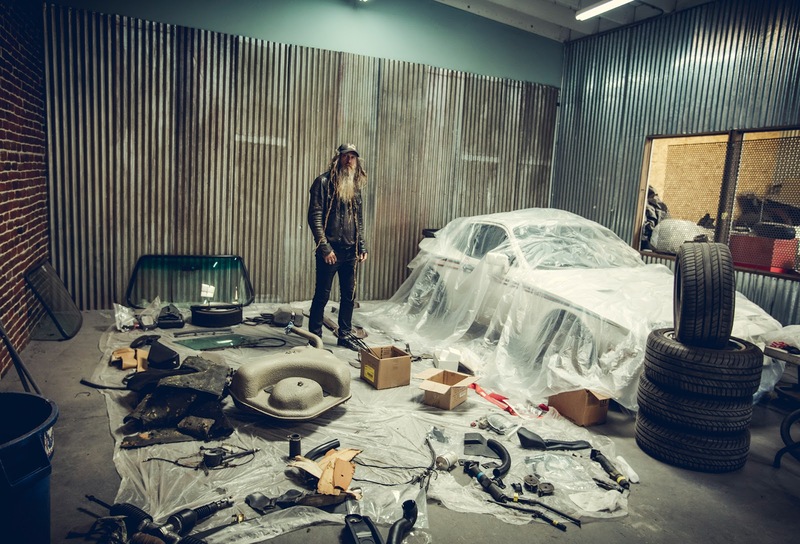 An atypical passionate of Porsche, with his long beard and his dreadlocks, is self-proclaimed Urban Outlaw, now known as the 4-wheeler for his cars. 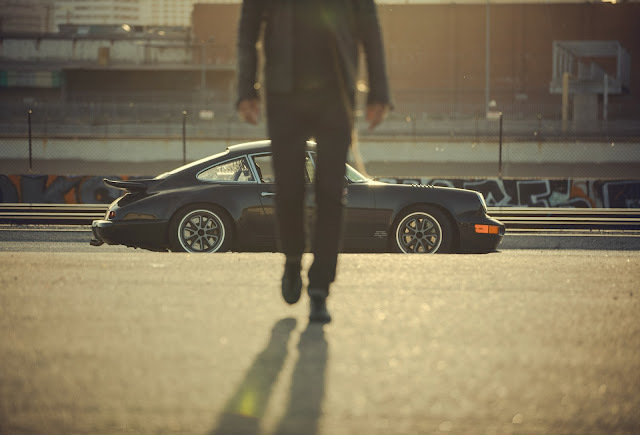 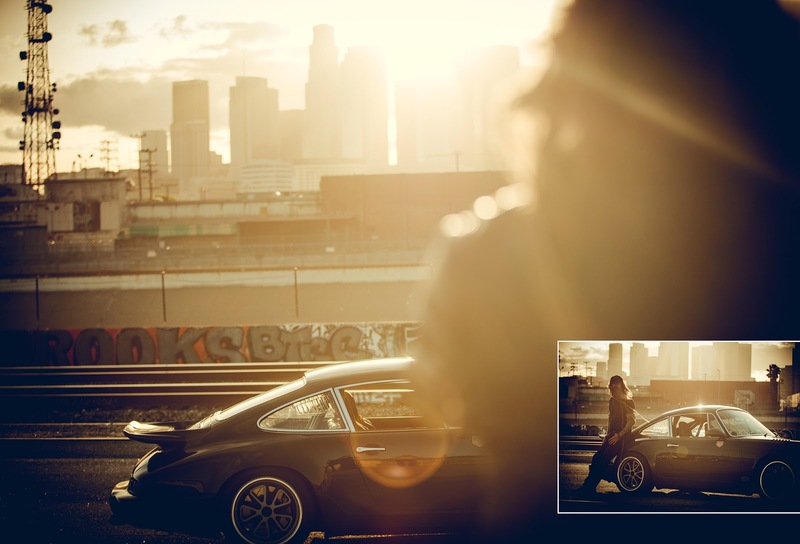 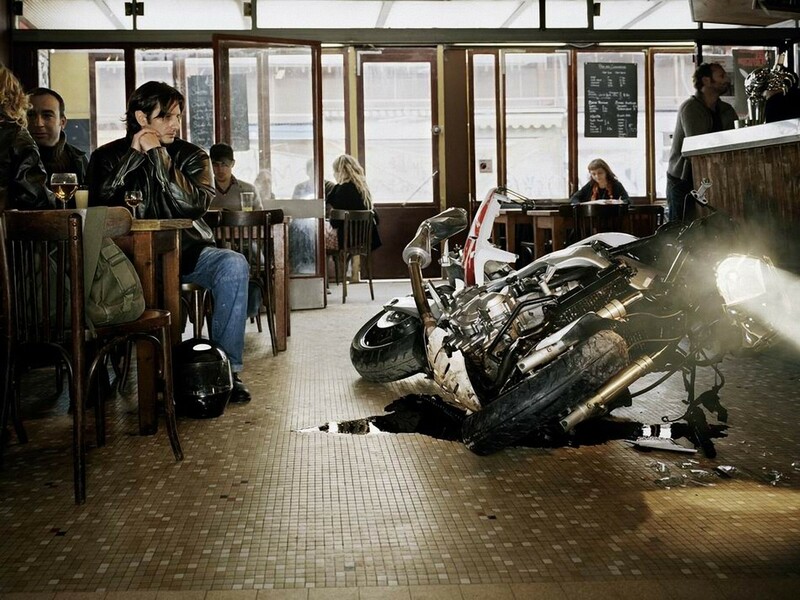 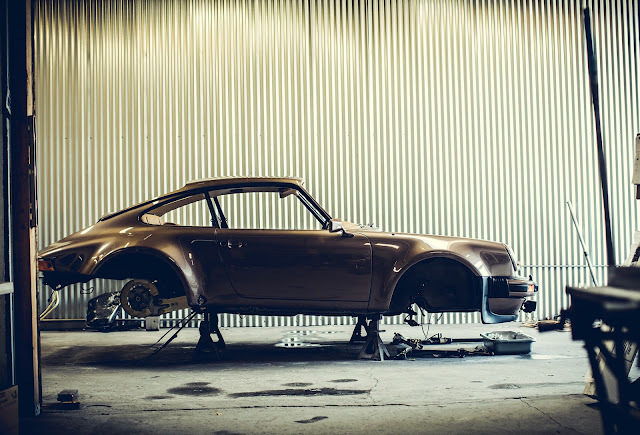 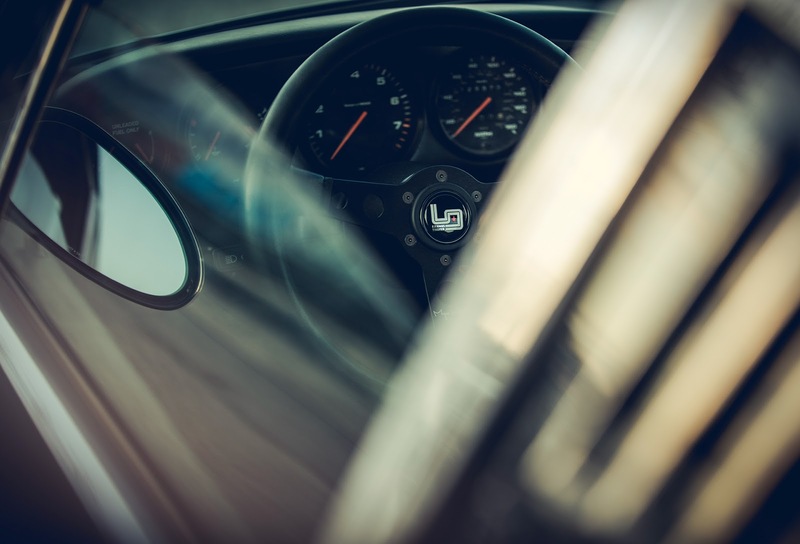 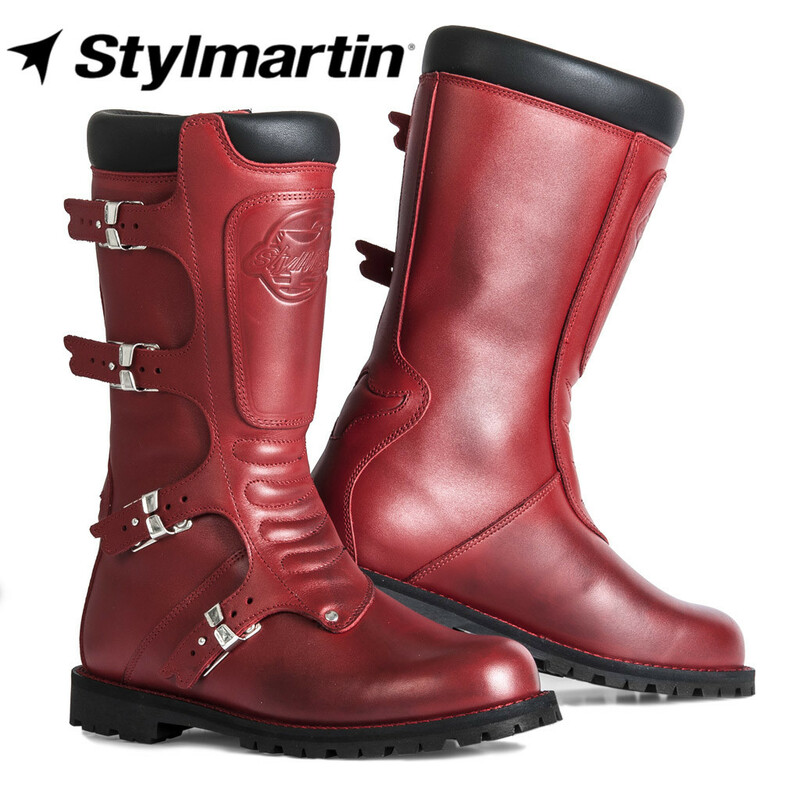 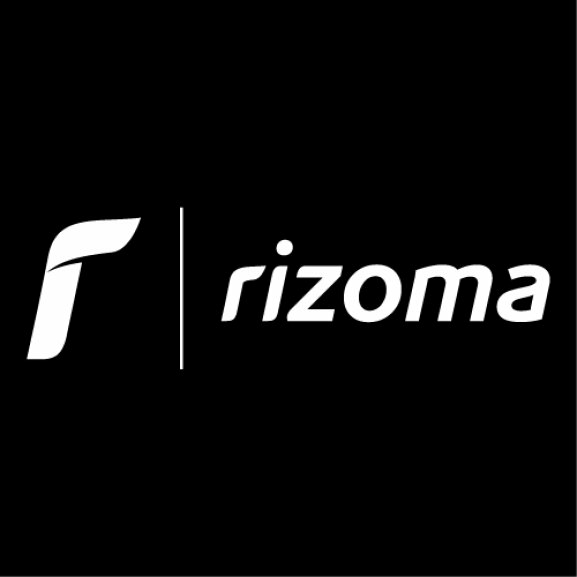 "My love affair with PORSCHE began as a 10 year old kid, and a trip to the 1977 LONDON motor show. 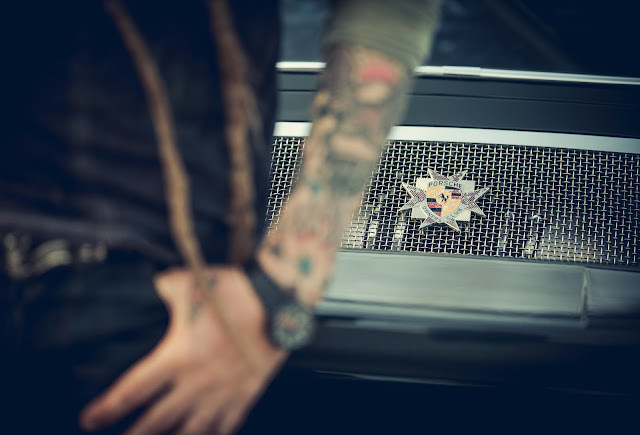 BMW R Nine T Scrambler "Bétisse"
Yamaha xv 1000 cafe racer "AKATOMBO"